Mrs. Margie Nell (Hunt) Hogrefe, age 68, of Rockmart passed away on Thursday, February 7, 2019. She was born in Gould, Arkansas on Thursday, November 16, 1950. Mrs. Hogrefe was the daughter of the late, Earl Samuel Hunt and the late, Sara Myrtle (Williams) Hunt. 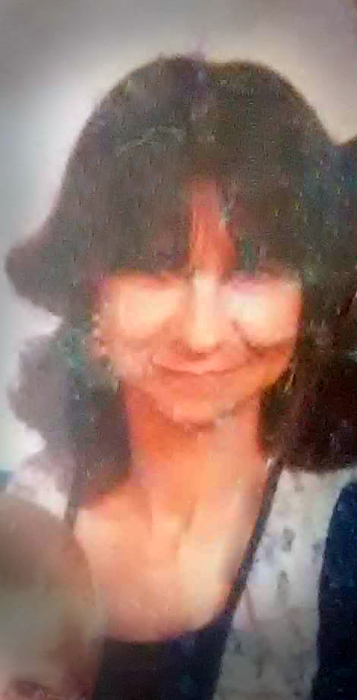 Besides her parents, Mrs. Hogrefe is preceded in death by her husband, Richard Arnold Hogrefe; her son, Richard Allen Hogrefe; four brothers, Bill Hunt, Gene Hunt, Wayne Hunt and Charles Hunt; and her sister, Dessie Hunt. Survivors include her two daughters and two sons-in-law, Margie and Wesley Gilmer of Rockmart and Sara and Dalton Sarten of Hartford, Arkansas; one brother, Tommy Hunt of Lakeland, Florida; one sister, Elaine Hunt of Bremen; Mark Harris of Hartford, Arkansas; grandchildren, Kayla Gilmer, Daniel Gilmer, Waylon Gilmer, Michael Welch, Cheyenne Welch, Jessie Welch, Little Mark Hark Harris, Dominic Harris, Aaron Harris, Vanessa Sarten, Marshall Hogrefe, Stephanie Hogrefe and a number of other relatives. In accordance with the family’s wishes, Mrs. Hogrefe will be cremated. Her ashes will be laid to rest in Draketown Baptist Church Cemetery at a later date. Cremation services are being provided by Hutcheson-Croft Funeral Home & Cremation Service.